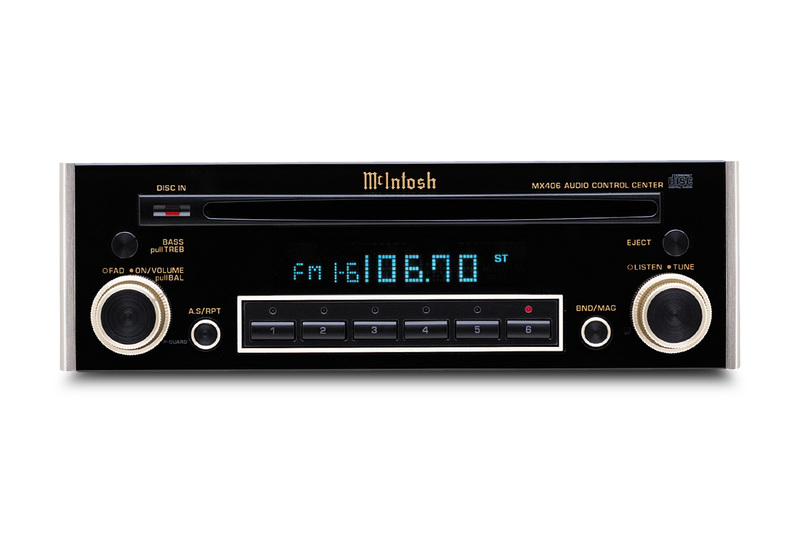 McIntosh MX406 is a volume control audio device which helps you to make your sound better. 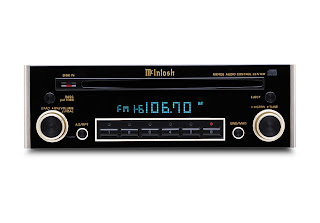 It's reliable device for the music lover's because it has full changer controls and a large blue fluorescent information panel. 12.25" x 7.38" x 6.5"